PIZZA HUT CR National Cup Winner! We have a new National Clash Royale Champion! 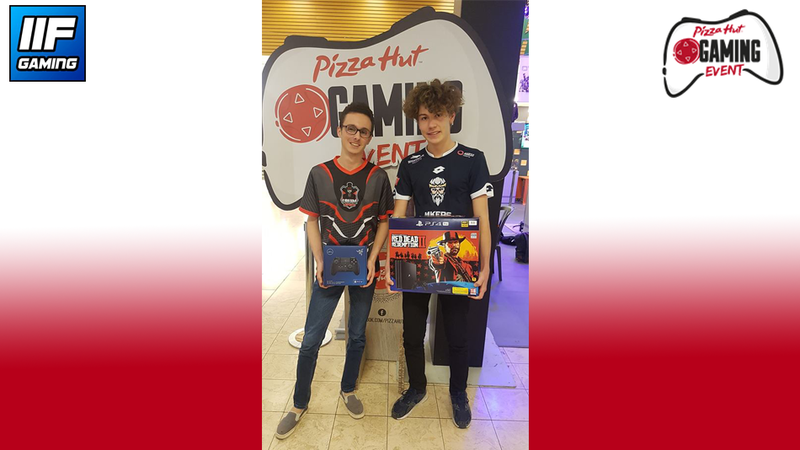 More than 50 players took part in this year's "Pizza Hut Clash Royale National Cup" at the BEGW, with also the participation of the reigning champion "Lord Luka"! With an epic comeback, "Lord Luka" managed to take the 4th place in his last game, to secure himself a spot in the semi-final! However, he failed to qualify for the grand final and finished top 4. Congratulation to our new Champion coming from Germany, Tortel! GG on all other players too! Thank you to our partner "PIZZA HUT" to have sponsored such an amazing tournament! Written by Francisco Muñoz, 28/11/2018 12:11.